LED flashlight to illuminate computer keyboard, powered from USB port. 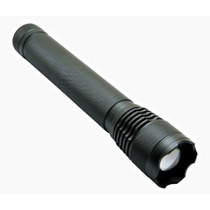 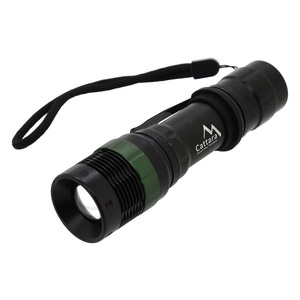 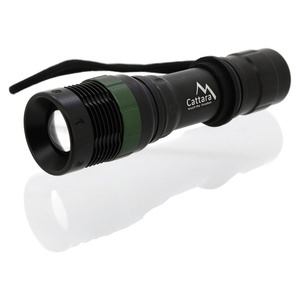 High-performance 10P / 600lm Cree LED Cree Flashlight. 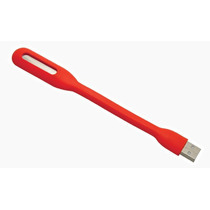 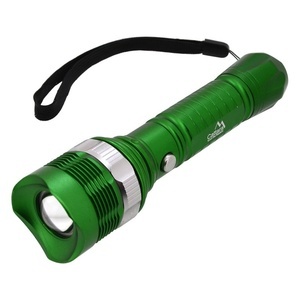 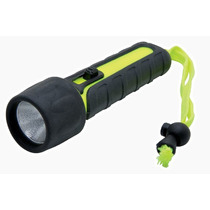 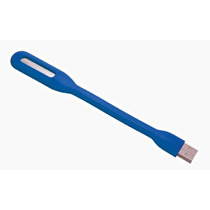 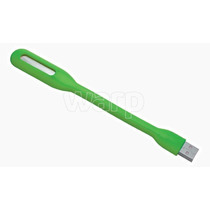 Reliable waterproof torch for normal water and outdoor sports. 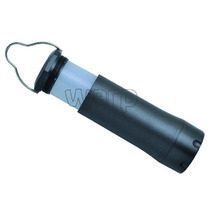 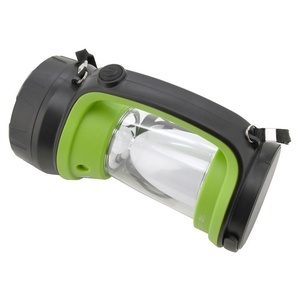 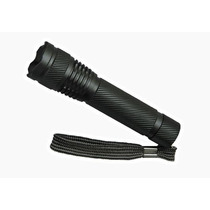 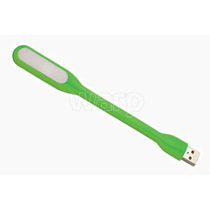 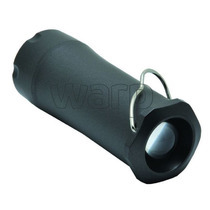 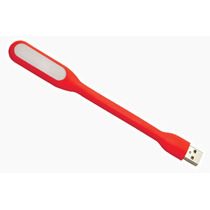 Hanging plastic flashlight with flash function, version with 1W LED chip. 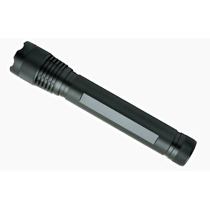 Hand lamp with 8 LEDs, body made of solid aluminum, power 1 AA battery. 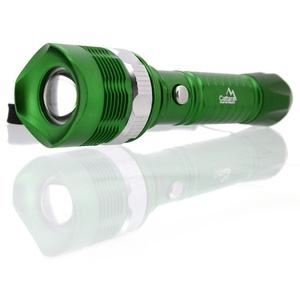 The Baladeo torch, which works on the dynamo system. 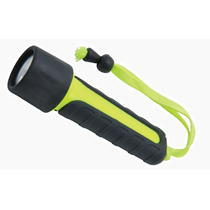 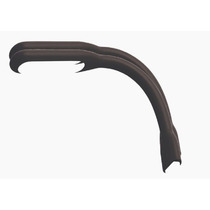 A classic torch with a loop and clip to hang around the belt. 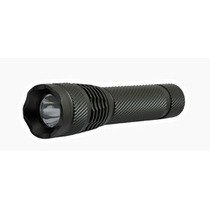 A classic flashlight with a loop to hang on your hand. 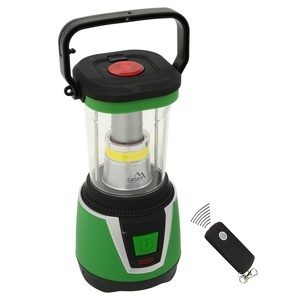 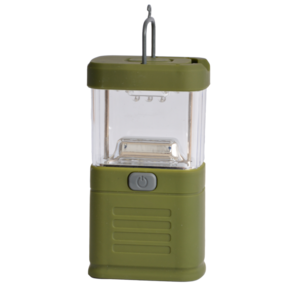 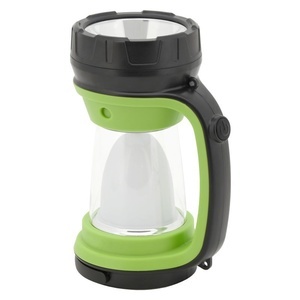 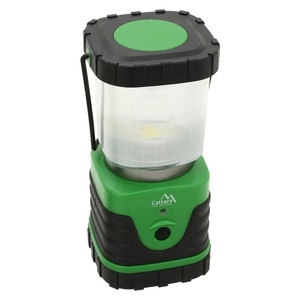 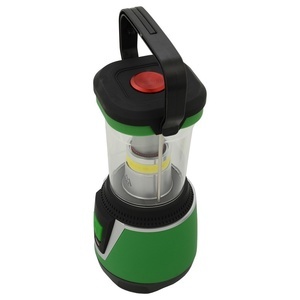 Camping torch with an exceptionally high level of 360 ° room lighting. 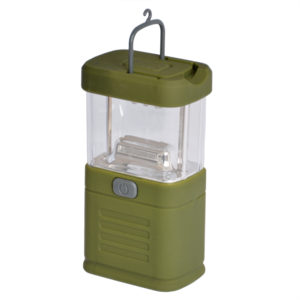 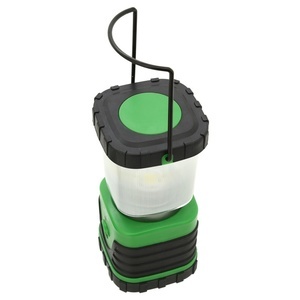 Compact camper lamp with an extraordinarily high level of 360 ° room lighting.